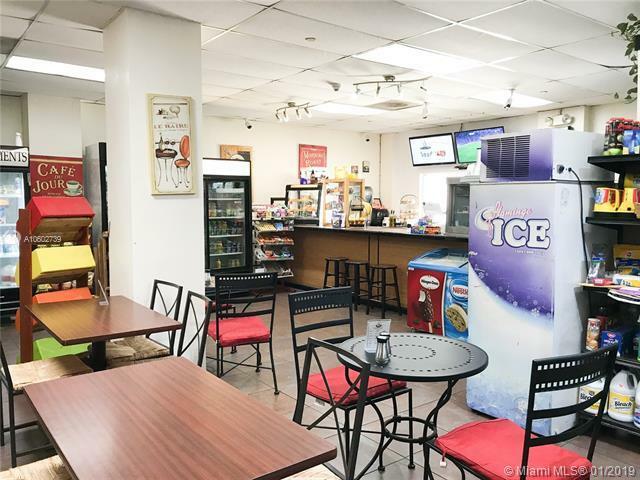 Excellent opportunity! 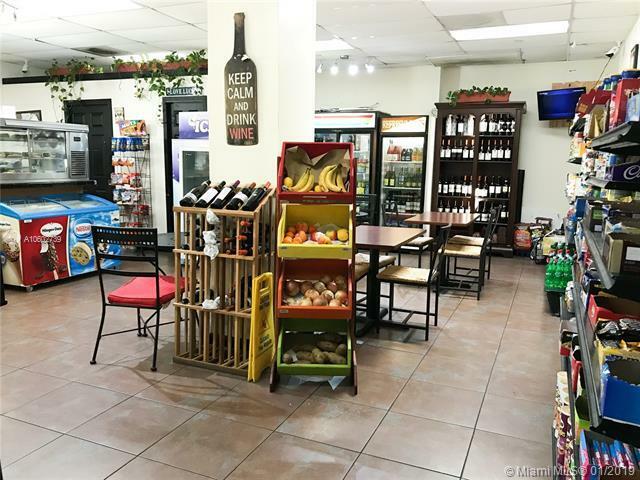 Convenience Store for sale in Brickell Ave residential building with 22 floors and 366 units. 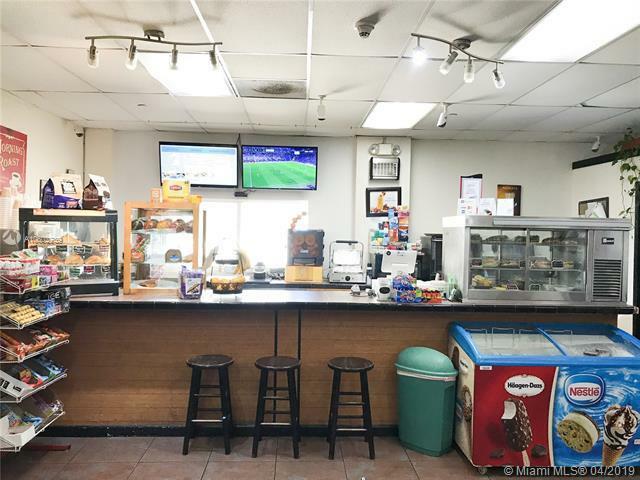 The store includes Key Biscayne/Rickenbacker Bridge view (with impact windows), fully inspected and installed grease trap, a tobacco, beer/wine license, and ATM machine service. 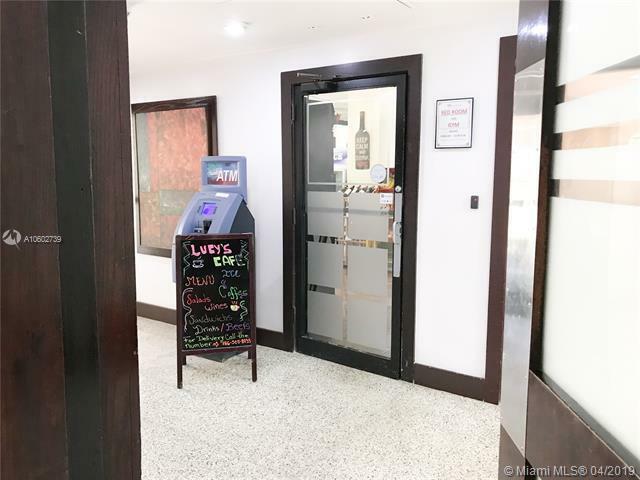 Located on the first floor with direct access/proximity to the lobby, pool, gym and security office. 5 year contract with possible extension.